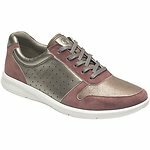 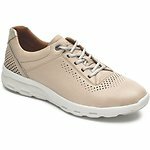 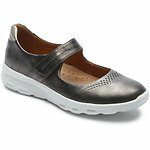 All Women's Shoes At Rockport, we know what you're looking for in a women's shoe: comfort, style, durability, and performance, to mention a few. 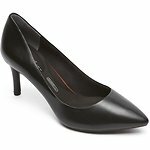 Our women's shoes are crafted with each of these qualities in mind. 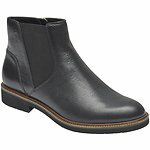 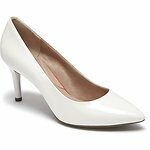 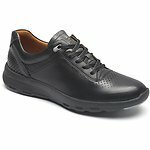 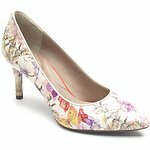 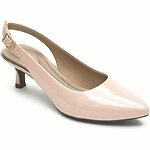 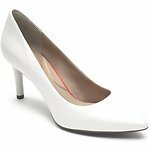 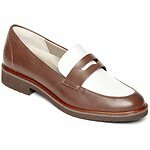 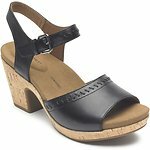 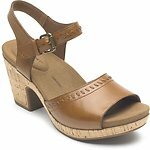 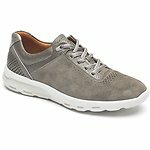 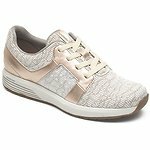 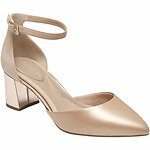 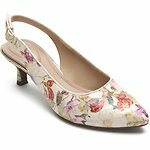 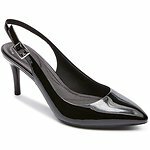 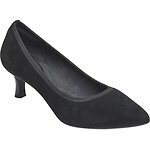 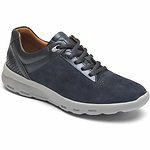 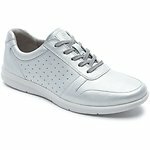 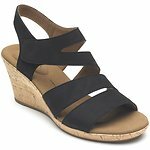 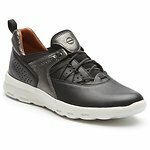 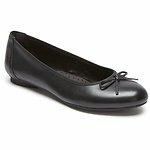 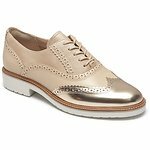 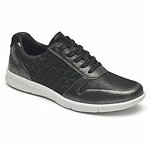 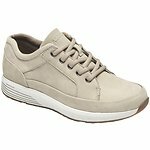 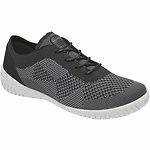 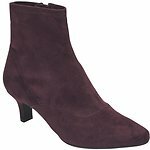 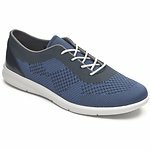 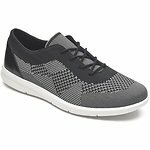 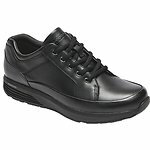 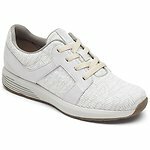 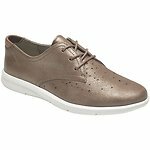 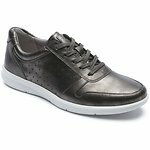 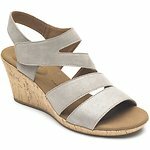 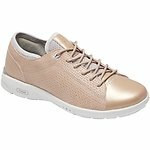 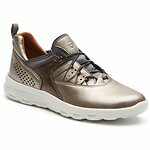 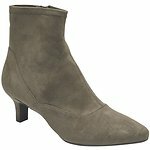 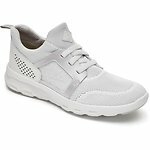 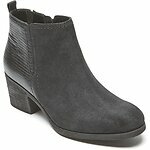 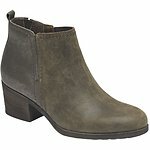 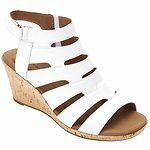 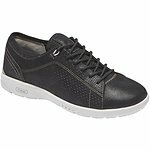 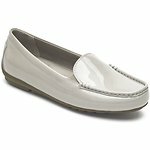 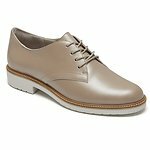 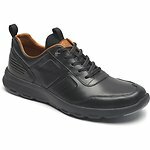 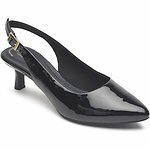 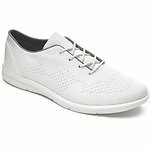 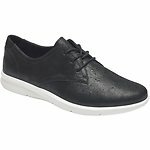 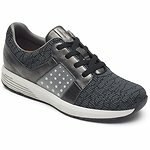 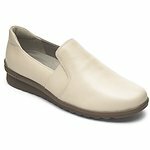 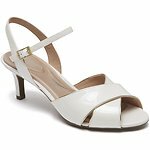 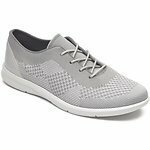 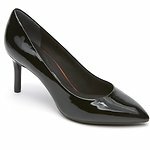 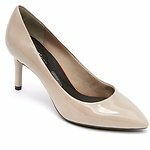 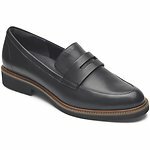 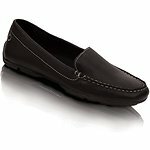 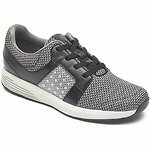 Browse our women's pumps and other dress shoes, ballet flats and slip ons, women's sneakers, and more. 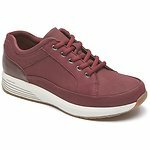 As with all of our women's footwear, every pair of women's shoes is crafted from superior materials to ensure many seasons of worry-free wear.